Description: The SRM Arms SRM-1216 is a semi auto shotgun that packs an amazing 16 rounds of firepower thanks to its detachable quad tube rotating magazine. Fire four rounds and manually rotate the magazine to get to the next four shells. 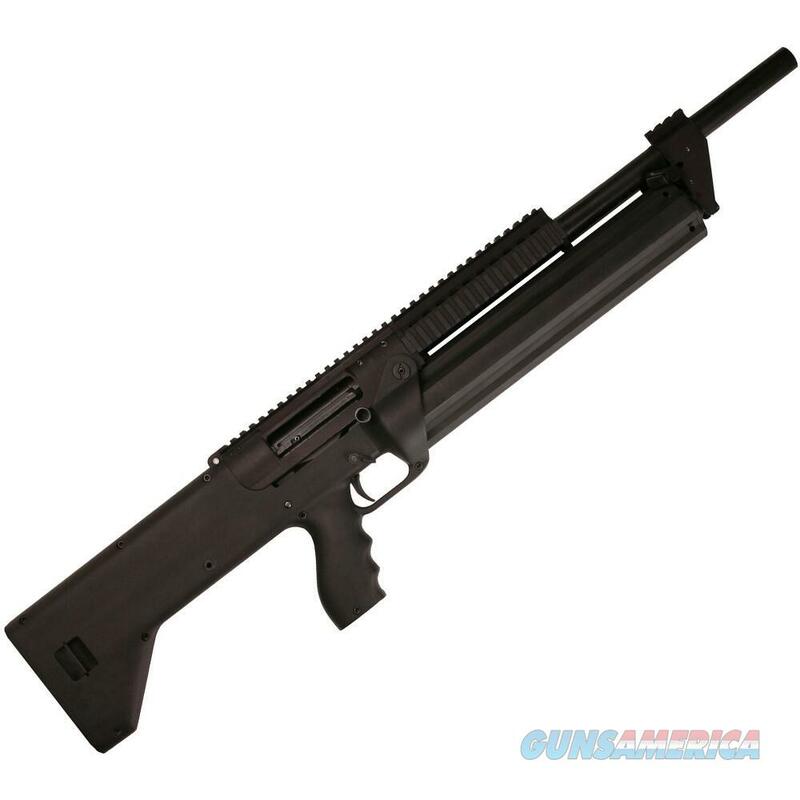 The shotgun has an ambidextrous receiver and controls with an integrated Picatinny rail and a three face handguard rail.